Five fantastic Steadings located in popular locale of Kippen, Stirling coming soon. Fairfield Farm Steadings enjoy a most attractive and accessible rural position within easy commuting distance of Scotland`s major towns and cities. 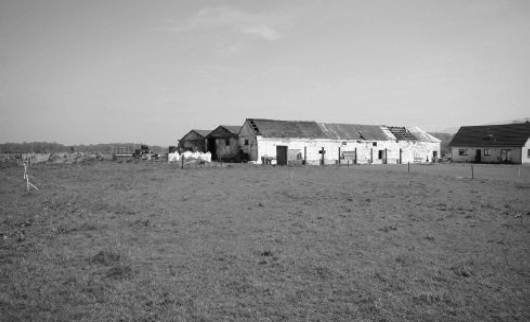 The subjects are surrounded by open farmland in this sought after West Stirlingshire setting.